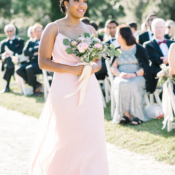 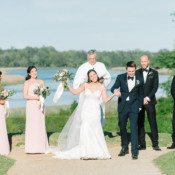 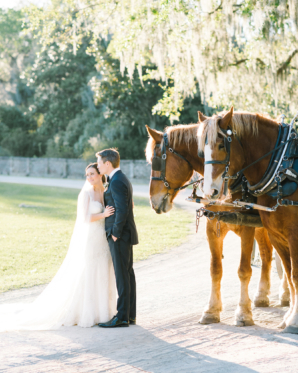 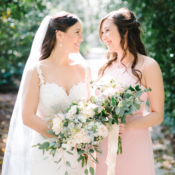 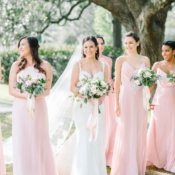 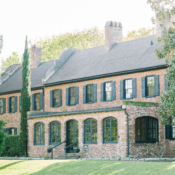 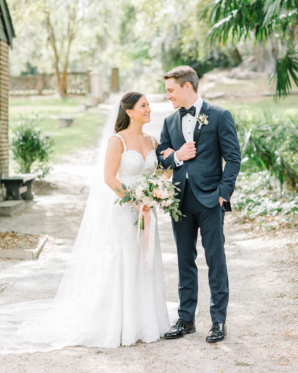 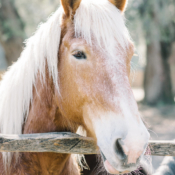 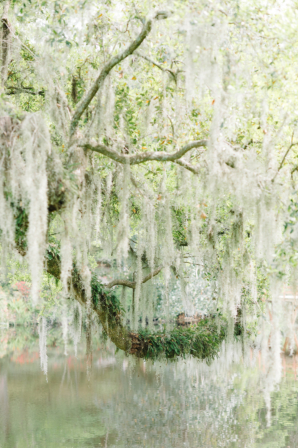 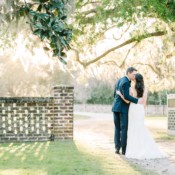 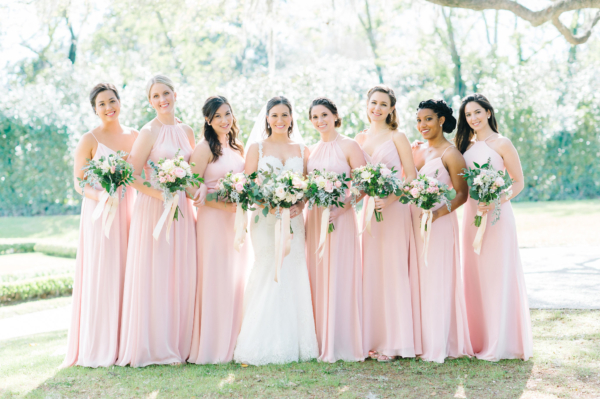 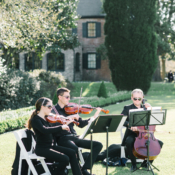 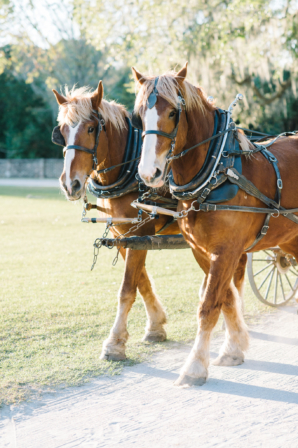 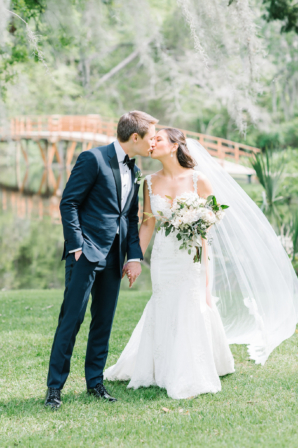 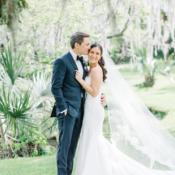 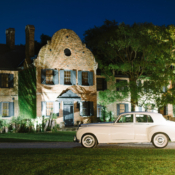 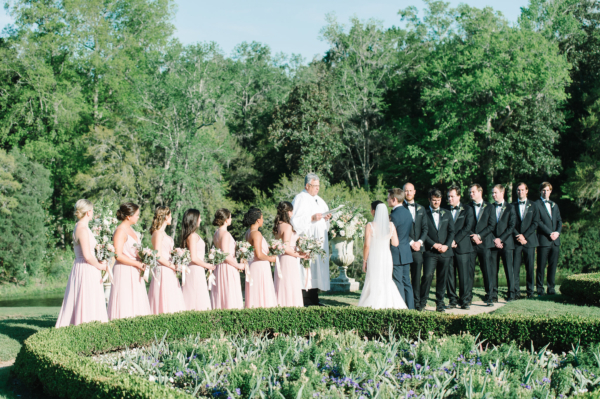 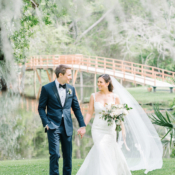 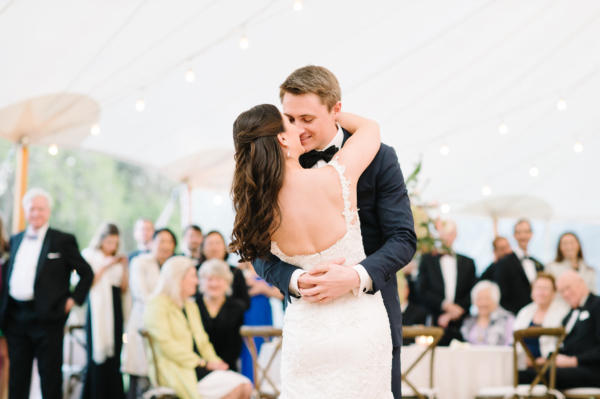 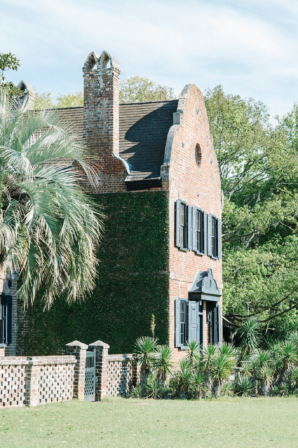 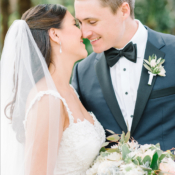 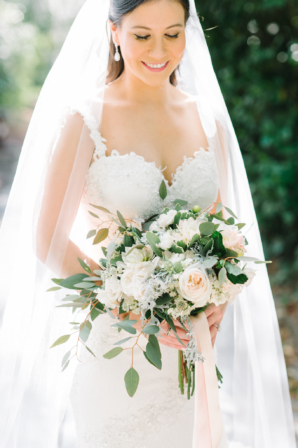 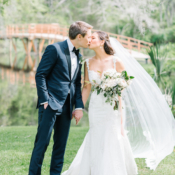 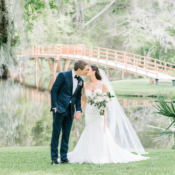 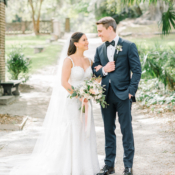 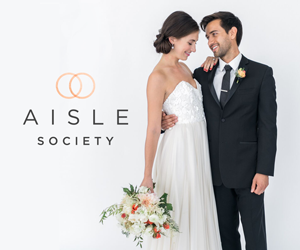 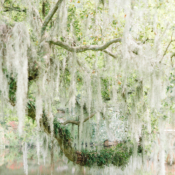 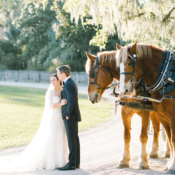 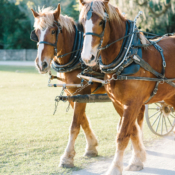 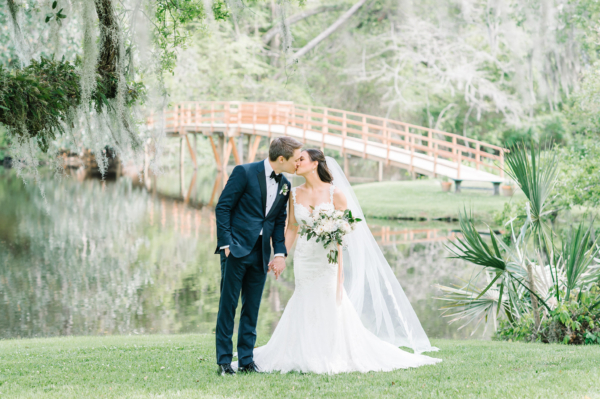 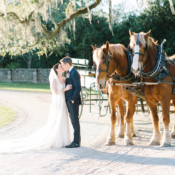 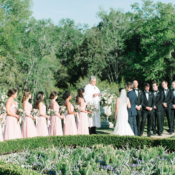 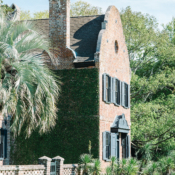 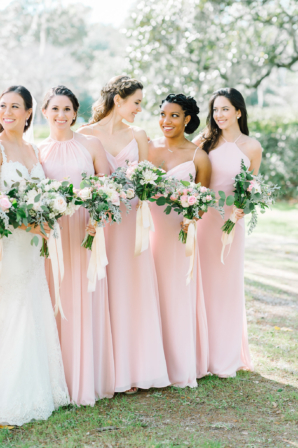 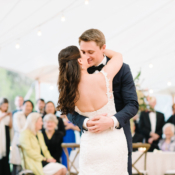 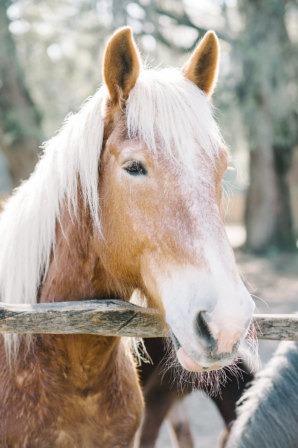 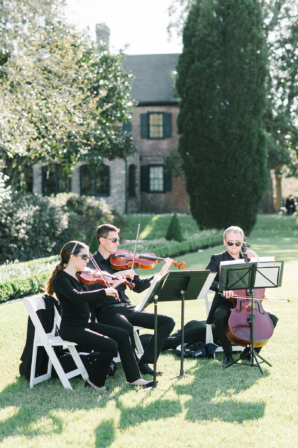 Charleston, South Carolina’s charming Middleton Place—home to America’s oldest landscaped garden—was the idyllic setting for Jessalyn and Jefferson’s timeless spring wedding. 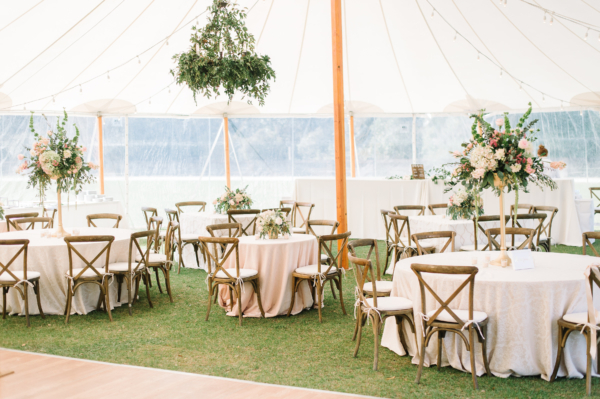 A ceremony in the gardens was followed by a beautiful tented recetpion designed by A Charleston Bride. 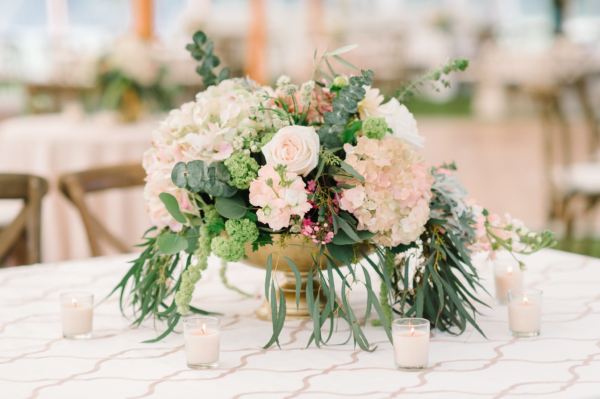 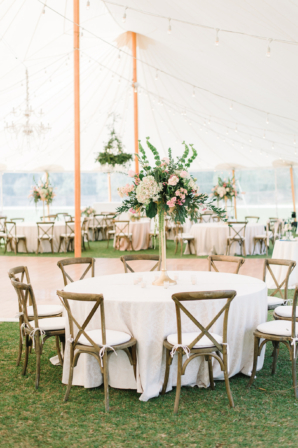 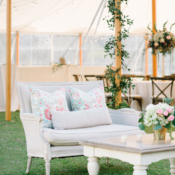 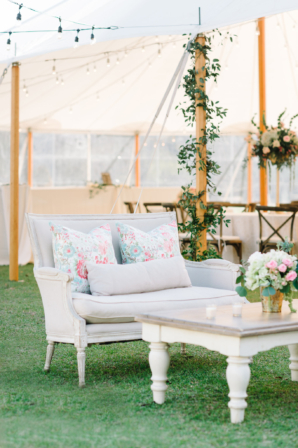 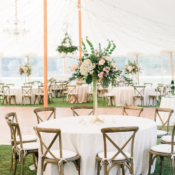 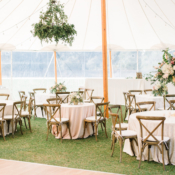 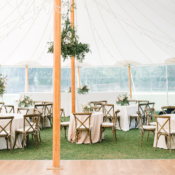 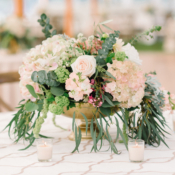 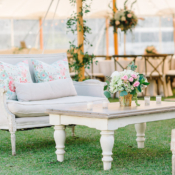 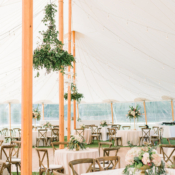 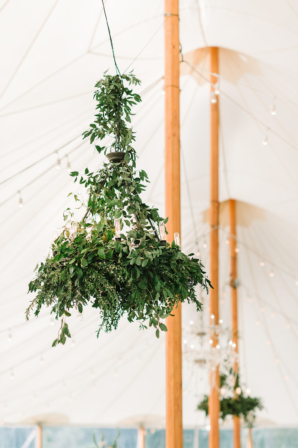 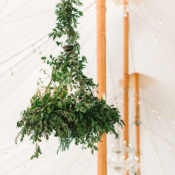 The Sperry Tent was festooned with greenery chandeliers by Palmetto Bloom, which paired beautifully with organic garden-style centerpieces. 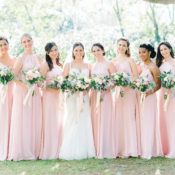 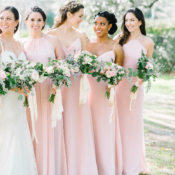 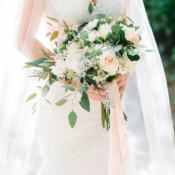 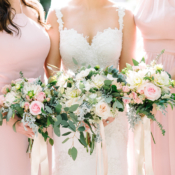 Loose, natural bouquets perfectly accented Jessalyn’s Pnina Tornai gown and her maids’ pale pink Hayley Paige Occasions dresses. 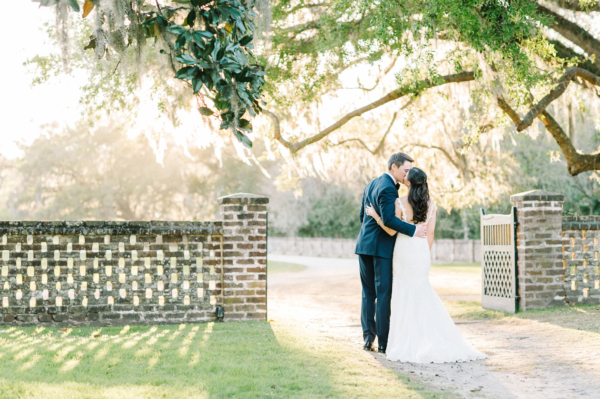 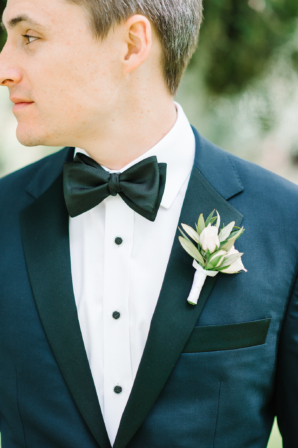 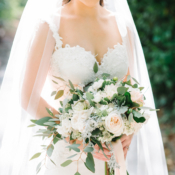 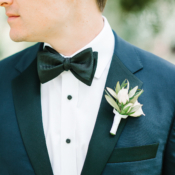 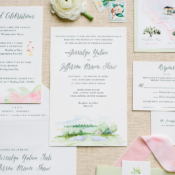 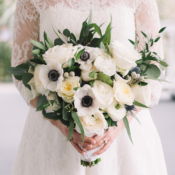 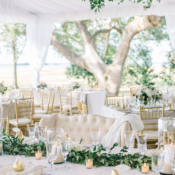 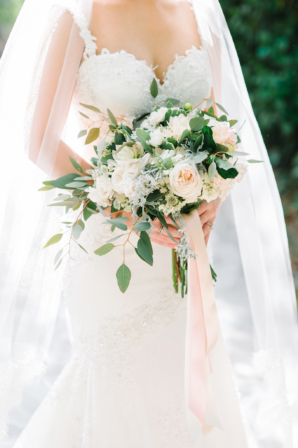 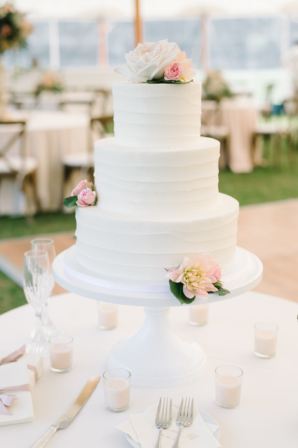 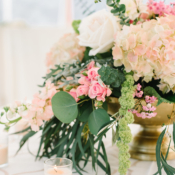 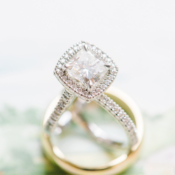 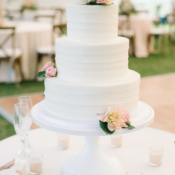 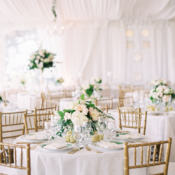 Hopelessly in love with the fabulous Charleston light and the gorgeous images by Aaron & Jillian Photography!